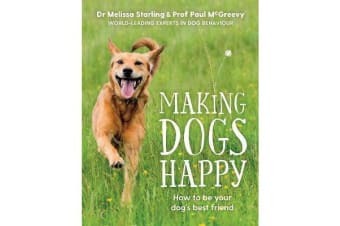 Is your dog happy? How do you know? Studies have shown that many dog owners incorrectly interpret their dog’s behaviour and emotions. Making Dogs Happy will ensure you’re being a good human to your furry companion. Learn what motivates your particular dog and you can train your dog accordingly, making your dog as happy as they make you. 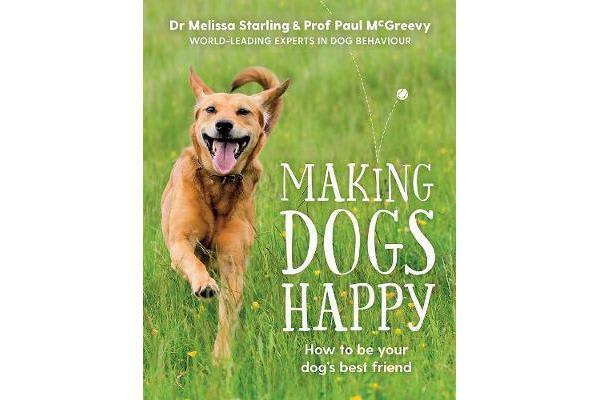 Written by world-leading experts in dog behaviour, Making Dogs Happy introduces the idea of dogmanship – the ability to interact with and train dogs. Fully photographed, demonstrating key behaviours of dozens of furry charmers, it’s the one handbook no dog lover can go past.